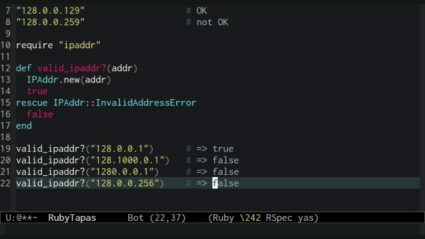 In this episode we'll learn to use advanced Rake rules to define and track arbitrarily complex file dependencies. 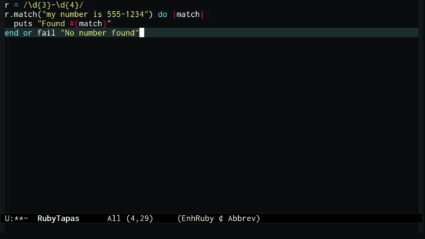 In this episode, we look into how to get the most out of the Regexp#match method. 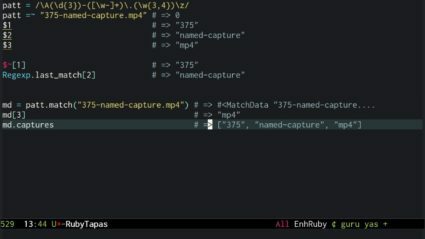 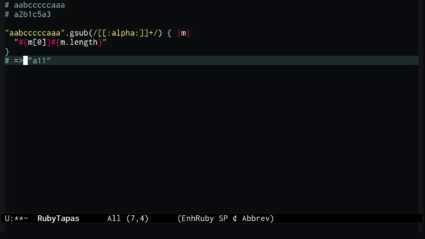 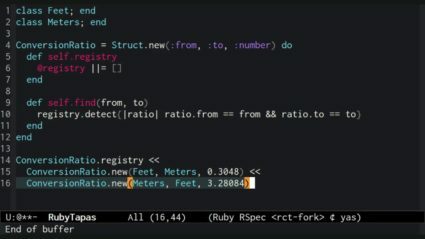 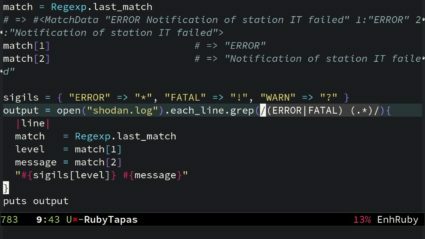 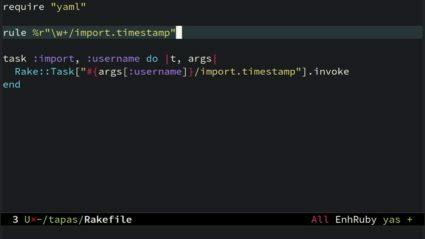 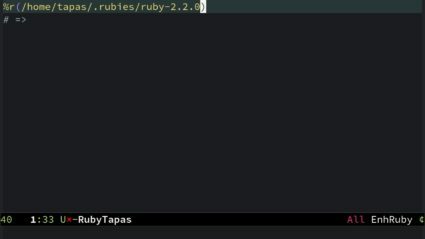 Today we look at Ruby's grep method, and explore the idea of matching objects by example.